Best Buy Mother's Day Deals! You are here: Home / Great Deals / Best Buy Mother’s Day Deals! Best Buy Mother’s Day Deals! 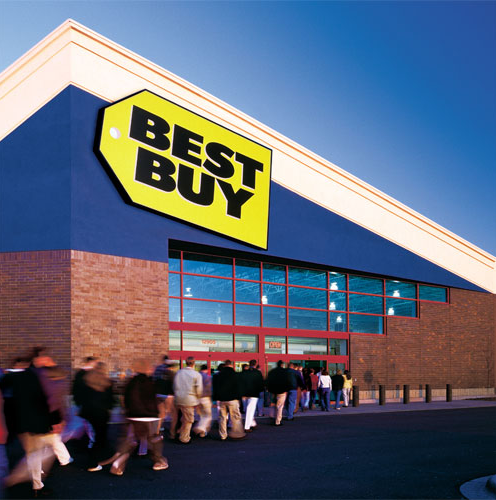 Here are the Best Buy 2014 Mother’s Day Deals!